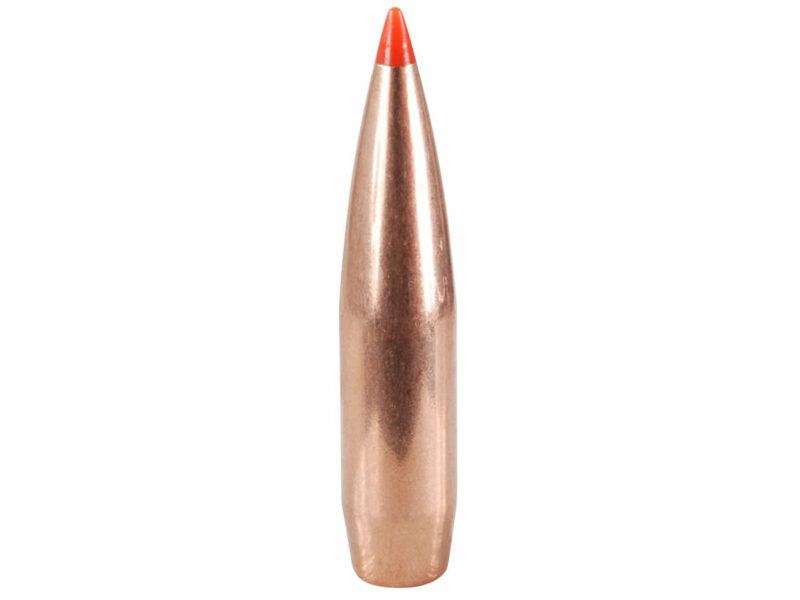 Hornady 208 grain A-max loaded subsonic @ 1050 FPS. 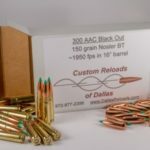 Brass is once-fired Lake City (LC), 5.56 brass cleaned, sized and cut down to 300 Black Out spec. 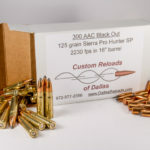 Primed with CCI #400 small rifle primer. 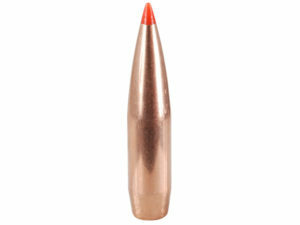 Standard 1:8″ twist or faster (1:7″ twist) will stabilize this bullet.